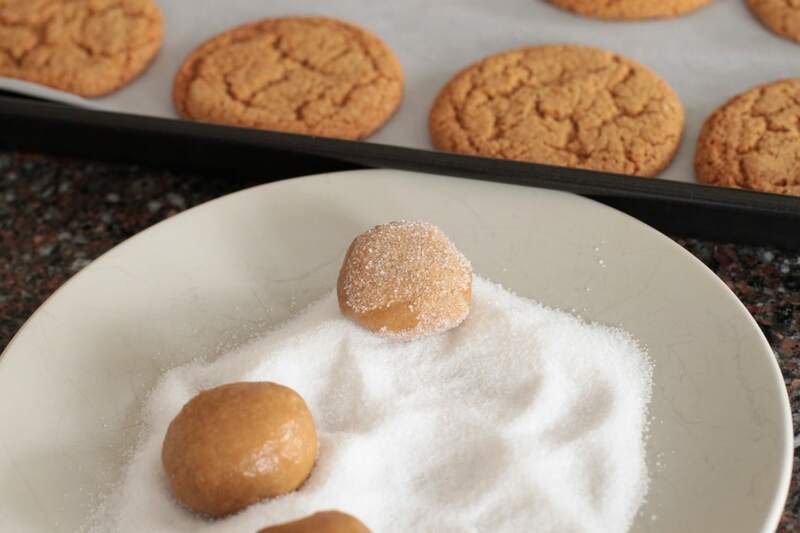 The kids are due home from school in about an hour and I thought I would surprise them with fresh baked gingersnaps. Who doesn’t get excited when they walk into a house filled with a sweet and spicy aroma? It’s been a long time since I’ve made gingersnaps and decades (OMG! DECADES!) since I’ve learned how to make them. 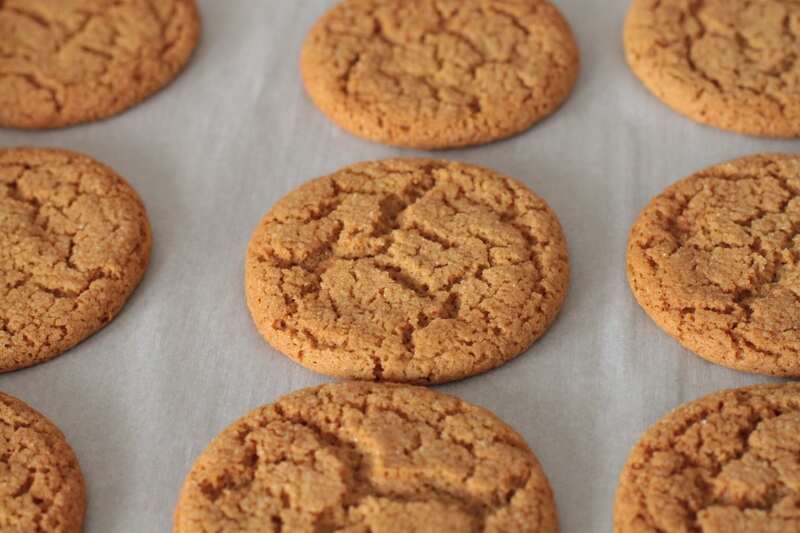 Gingersnaps were the first cookie I ever learned how to make. You’d think it would have been something classic like oatmeal raisin or chocolate chip but there weren’t always raisins or chocolate chips in Grandma’s pantry. She showed me how to make the first batch and together we came up with something remarkably edible. The next time I was over for a baking session happened to be during hunting season. Grandpa had a lot of land and many friends who came by every year during this time. They often stayed the weekend which created a huge workload for Grandma. She was up before dawn to make them a hearty breakfast and pack them a lunch (which most likely consisted of some kind of homemade sausage or headcheese with homemade bread or some pickled eggs) After they were gone, there was no rest stop for my Grandma. She would then head out to the garden to finish harvesting the last of the garden veggies or be putting up preserves, most likely tomatoes or making sauerkraut. If the garden was all in and the canning was finished she would be busy sewing. She made all of my Grandpa’s clothes, and still does to this day. Since the men would be ‘starving’ when they returned later that day, it fell upon eight year old me to make some cookies. I followed the recipe ‘to plan’ just as she had showed me but when I got to the 1/4 tsp. of cloves, all I could find was whole cloves and since the recipe didn’t specify I just chucked them in. Hours later, the first hunter to bite into one of my ‘special’ home made cookies got quite the surprise. His face went beet red and he coughed a bit before he took a swig of his coffee. He made sure to compliment me on my delicious cookies and I was so proud that I had helped! It wasn’t until years later that Grandma actually reminded me of those cookies and told me that the hunter always asked if I had made the cookies before he took a bite. I guess I eventually figured out that I needed to use ground cloves on my own. The cookies always seem to disappear rapidly from my kitchen these days with no complaints. 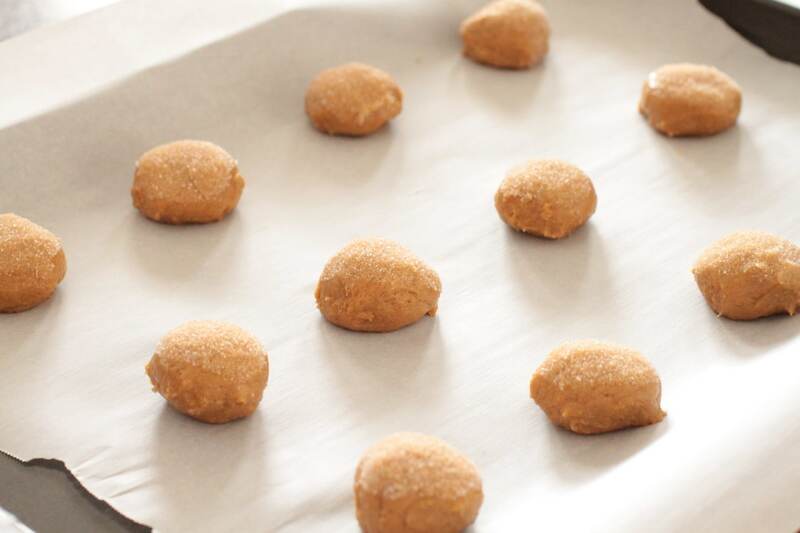 Form dough into small balls and roll them in a little white sugar. 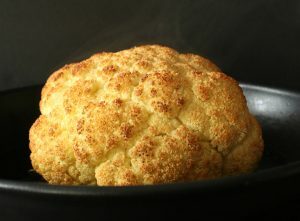 Place on cookie sheets and bake at 350 F for 12 to 15 minutes depending on if you like them soft and chewy or hard. These are incredible, my hubs loves gingersnaps. Plus we just love the word Ginger, it’s the name of our horse. Lol. Love the crackle, these are perfectly made. I must try them. Growing up I had a corgi named Ginger.